RHYTHM KITCHEN, Last weeks show re-run! Did you miss last weeks Rhythm Kitchen ??? Peter Wilson‘s “Kiss the sky”, Hardfloor‘s “Mahogany Roots”, Roni Griffith‘s “Love is the drug” in a Todd Terje edit and many many more!! Mark Lobensteijn 11-09-2018 . Categories: Audio, Nieuws, Video, vinyl. 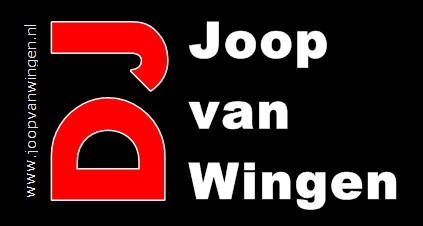 Tags: 80's, 90s, Andre den Hartog, dance, Disco, Electro, floorfillers, Italo, Marathon, Marco di Luna, rhythm kitchen, Trance.